In A Witch’s Path Book One Witch for Hire, most witches don’t work for police departments, but Michelle isn’t your average witch. 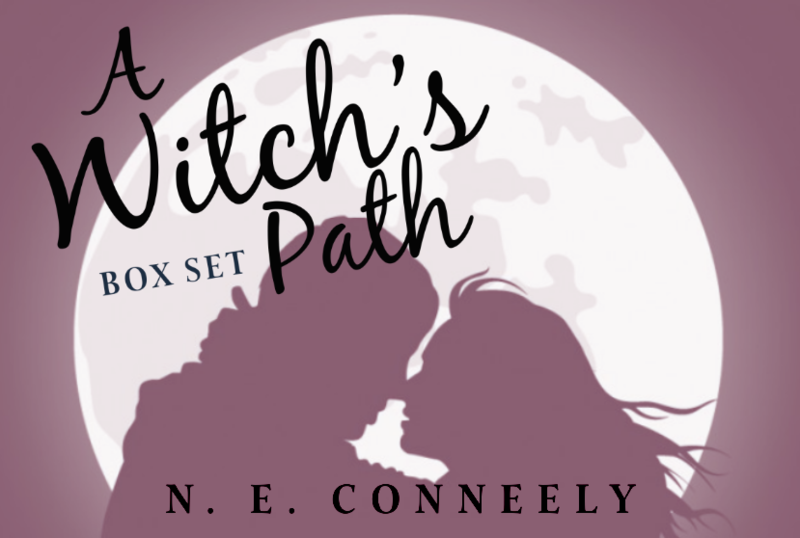 I fell in love with Witch for Hire, book one in A Witch’s Path – witches, trolls, elves and more, what isn’t there to love? Michelle is a different kind of witch. She didn’t grow up knowing her clan and or her entire family. She has a lot of strength and powers, which to be honest growing up I always wanted to have the magical powers of a witch so this was kind of awesome listening to. She is also a special kind of witch who works for the police department! This is definitely not your average type of town right? In this case, escaped trolls are at the heart of her problem and she needs to find them before they start to eat the locals. Who would have known that trolls like to eat humans?! Tied into this is a mysterious elf that has entered her life (who is fascinated by her but she seems to be at times indifferent) and a wizard who is also interested in dating her. On top of this, she finds out some pretty shocking information about her Father’s identity and whereabouts. Exhausting right? A Witch’s Path Book One is an excellent introduction to Michelle, her life and her work. We get an excellent work up and history of her and what she does plus the plot builds itself up excellently to lead into book two and three. I could not stop listening to this audiobook, I had to know exactly what happened next in not only her personal life but her case, which takes an awful turn in itself. This audiobook was full of action, excitement and more! A definite must listen to. You can purchase a copy of this audiobook on Audible. Listen to an excerpt here.